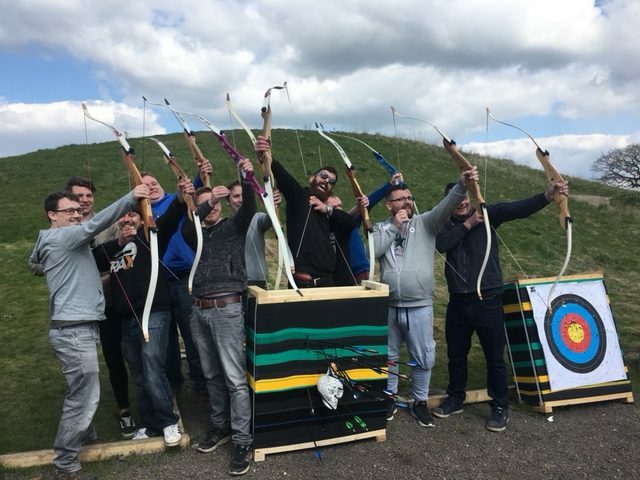 Here at Yorkshire Activity Centre, we offer archery in York. 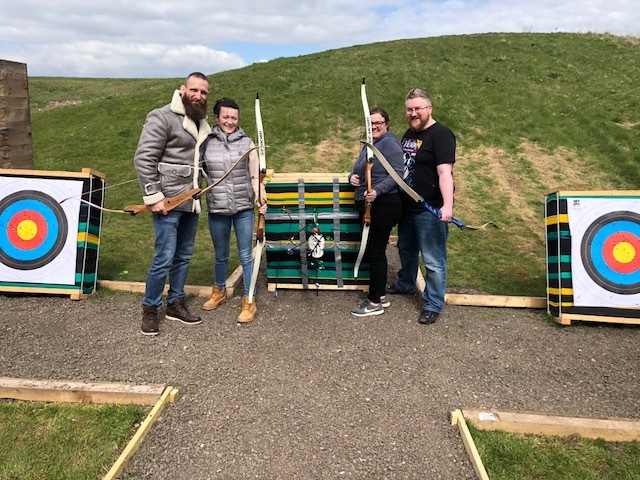 Why not come down and have a go at this ancient art using modern recurve bows, design for taster target archery. 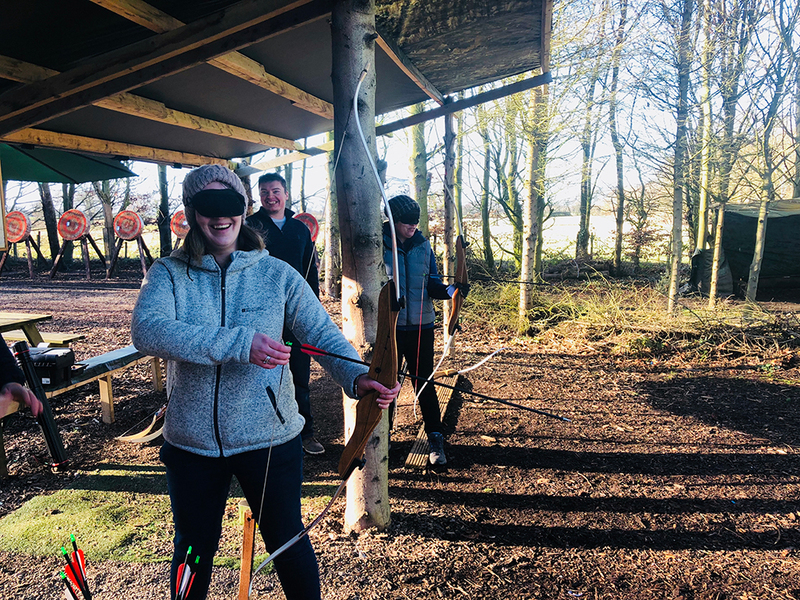 With our experienced archery GB instructors, you will be playing games and competitions, popping balloons and hitting bullseye. 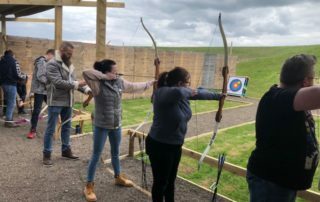 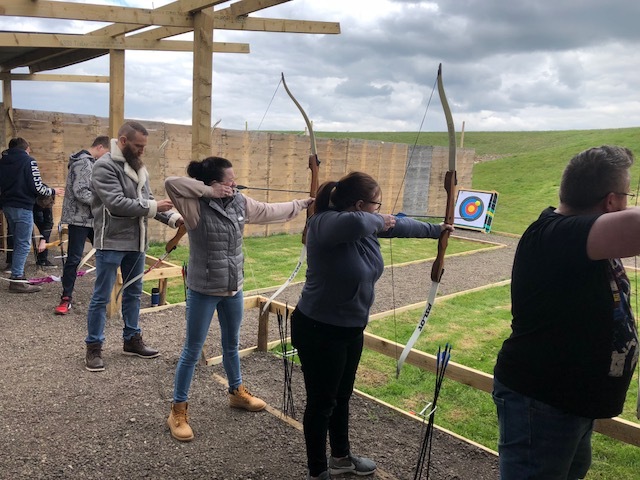 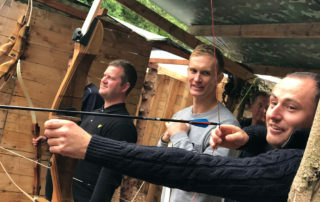 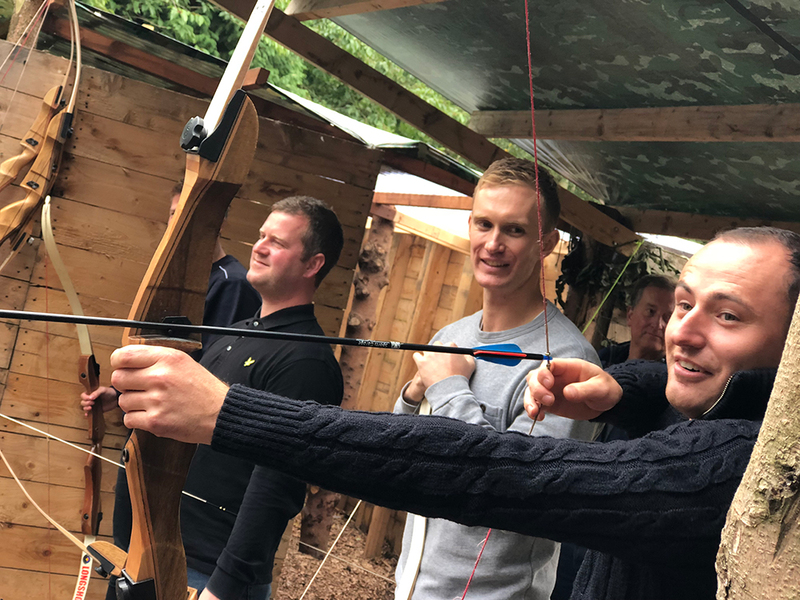 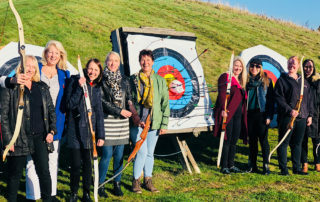 If you think you could be a modern day Robin Hood, Merida, Katniss, Legolas or Hawkeye then why not come along to one of our archery sessions and find out! 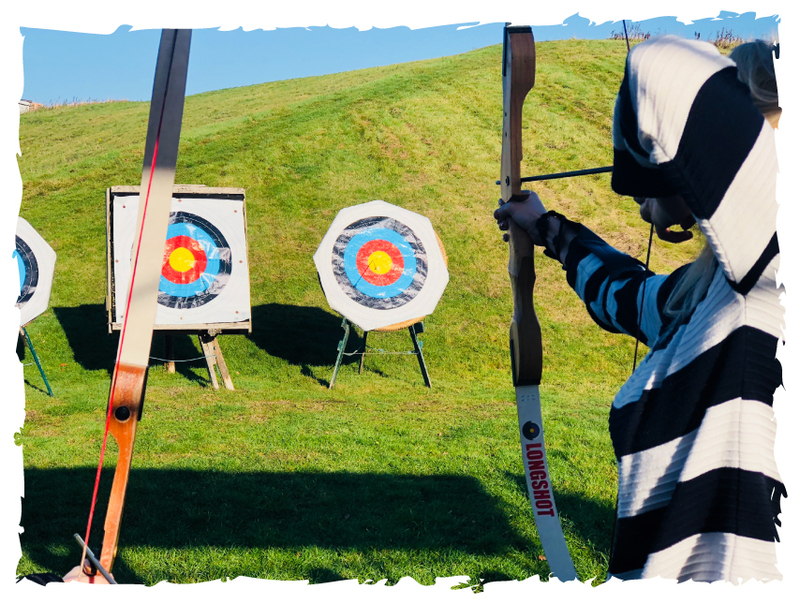 Archery is suitable from the age of 8 and with a variety of different sized bows we can equip you with the right kit to hit the target each time. 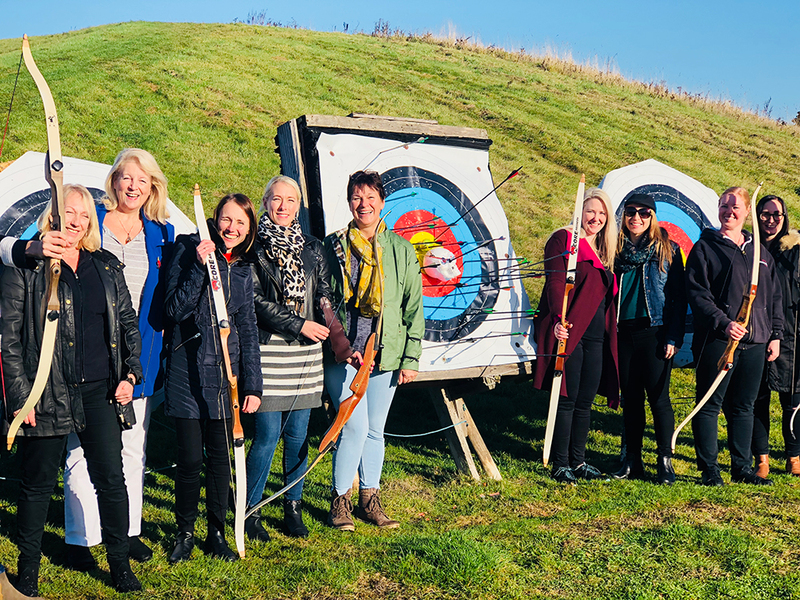 Our sessions are perfect for couples, families, friends and team building. 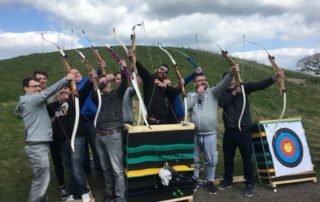 Archery sessions at Yorkshire Activity Centre are delivered by our highly experienced instructors. 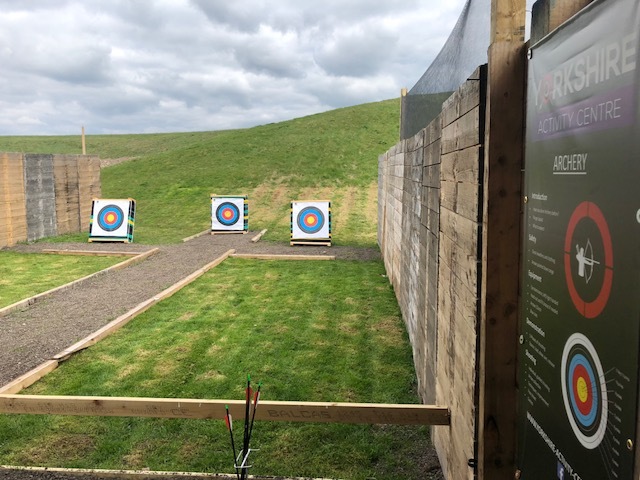 You will experience the best archery in Yorkshire on our range with lots of fun games and competitions to keep you entertained. 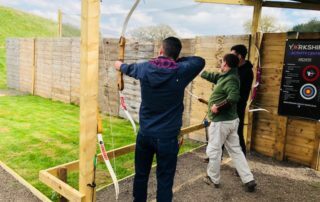 Yes Archery is an outdoor sport, but we do have an shelter from were you shoot from. 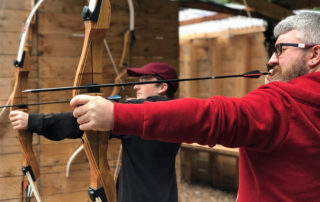 The minimum age to take part is 6 years old. 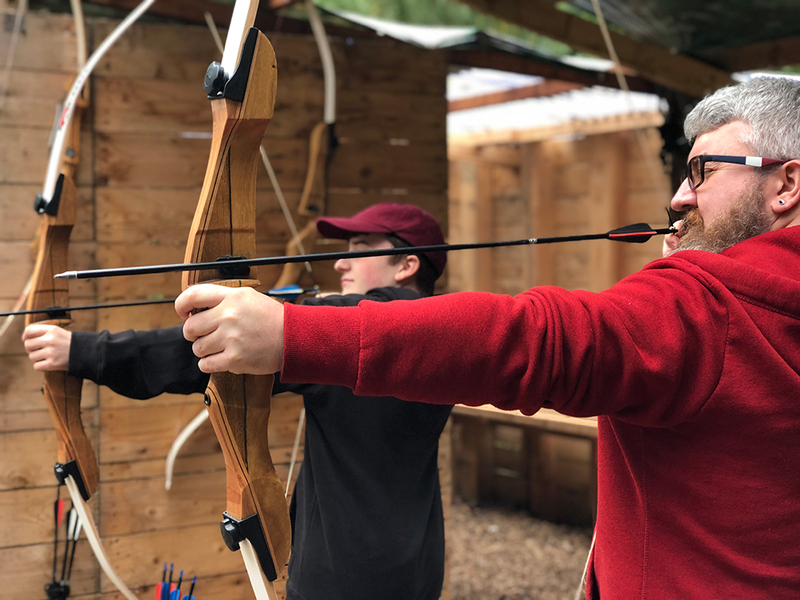 We have a different sized bows which each produce a different level of compound pressure, our instructor will choose the correct bow to fit your required size and strength. 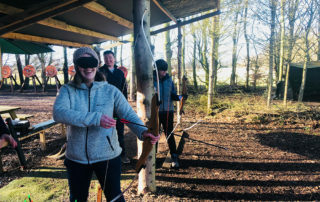 Why choose Yorkshire Activity Centre? 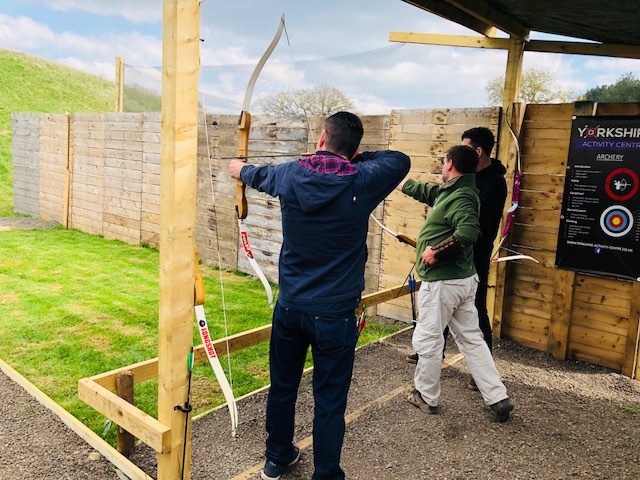 Our Archery sessions are delivered by our highly experienced instructors. 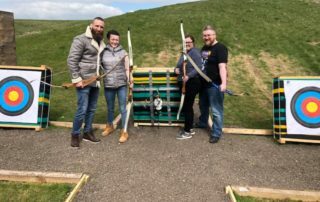 You will experience the best Archery session in Yorkshire on our range with lots of fun games and competitions to keep you entertained. 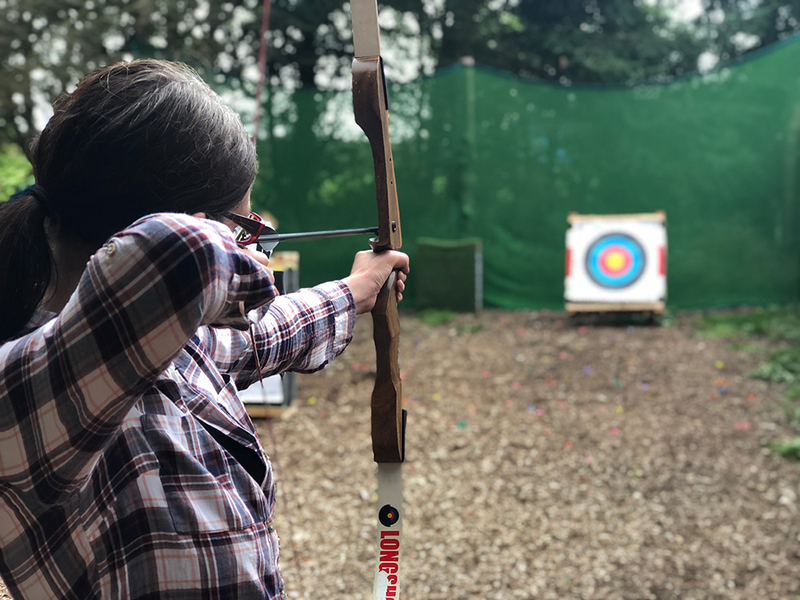 ​Our Archery kit is ideal for beginners and maintained on a regular basis meaning there are no excuses for not hitting the target. 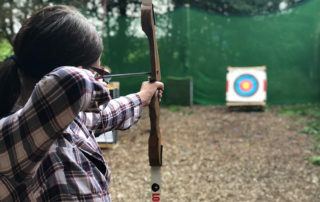 ​Our instructors are Archery GB trained and have knowledge and techniques to teach and improve your shot every time while having fun. 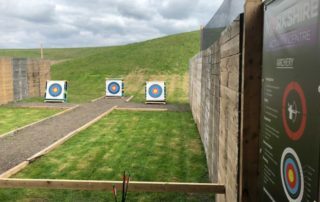 We have the best premier Archery range in Yorkshire, at a great value price we can guarantee all our customer’s will leave happy. 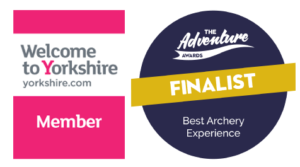 Don’t just take our word for it, check out our Trip Advisor, Facebook and Google Plus reviews for honest feedback from our customer’s. 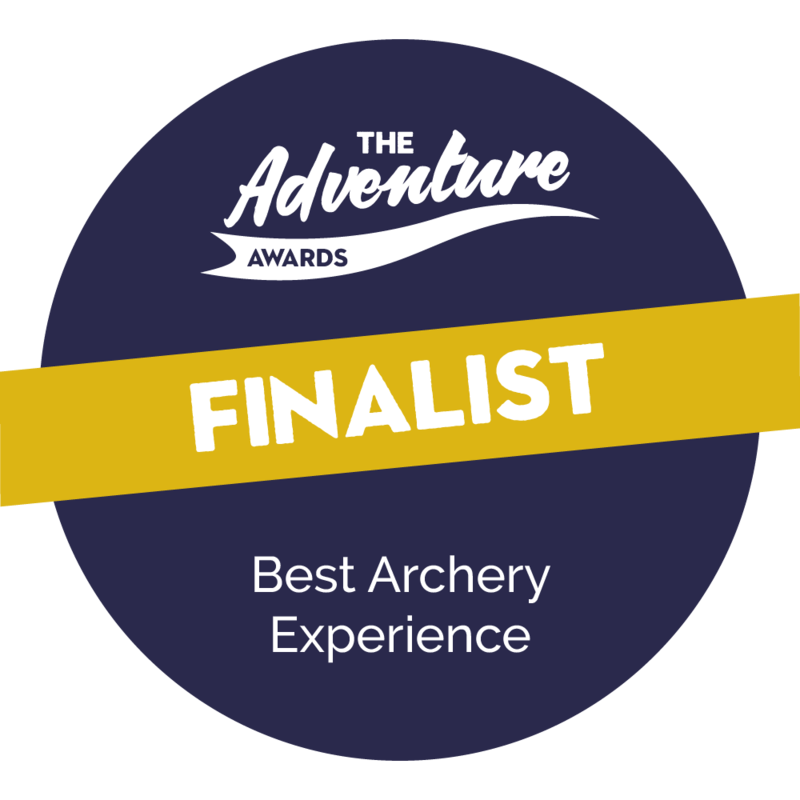 You won’t find a better Archery experience or a premier venue so close to York City Centre.